Le Roy New York is located on the eastern edge of Genesee County. Le Roy has a rich history, being the home of Jell-O, as does Cameron, Brady & Steuber Funeral Home. Our Current Funeral home which is located at 111 Wolcott Street was built in 1984 by John Cameron and Jack Brady. Both had a rich sense of community and wanted to offer superior funeral service to the Greater LeRoy community. This tradition continues today with our current owner Jeff Deragon, who purchased the Funeral Home in 2014. 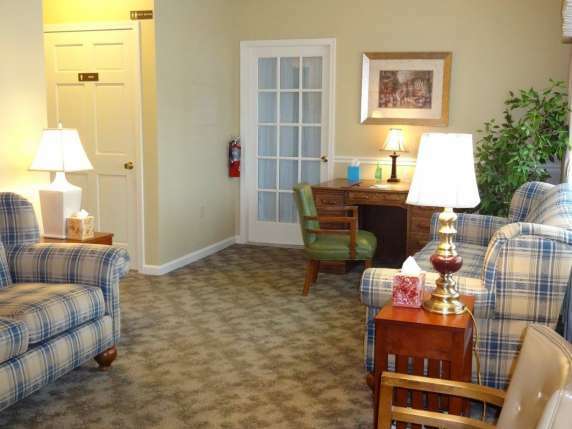 Recently we have renovated the interior of the funeral home. 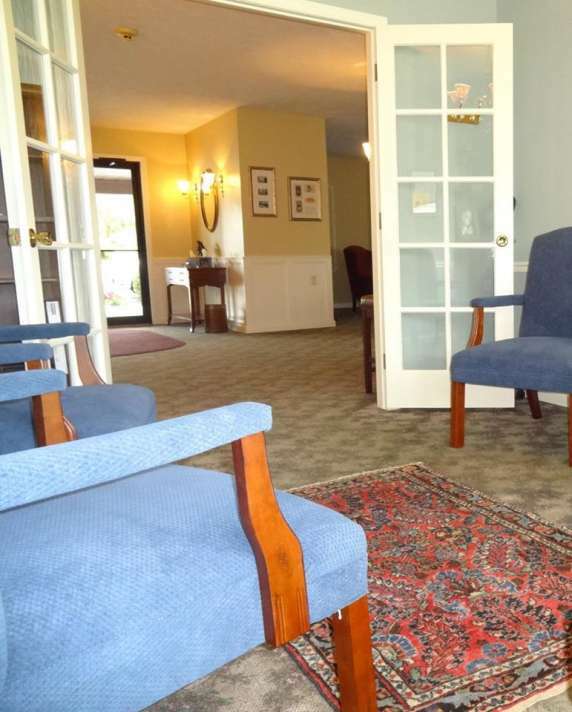 Our goal is to allow families be at ease in a comfortable setting during this difficult time. Our services include Pre-Need Funeral Arrangements,Cremation Services, Traditional Funeral Services, Memorial Services. As every individual is different each funeral is personalized to your loved one.We strive to provide compassion, professionalism, and honesty to all families . Feel free to contact us anytime to take a tour and meet us at 585-768-6800. Our viewing room allows friends and families to enjoy each others fellowship. 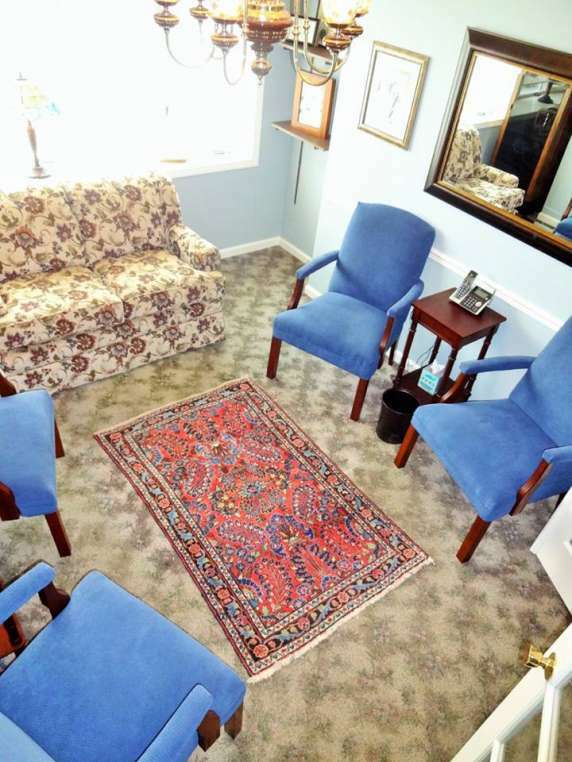 Our warming room allows families and friends to talk in a more intimate setting.